Pure Organic Wheat directly from Farm. 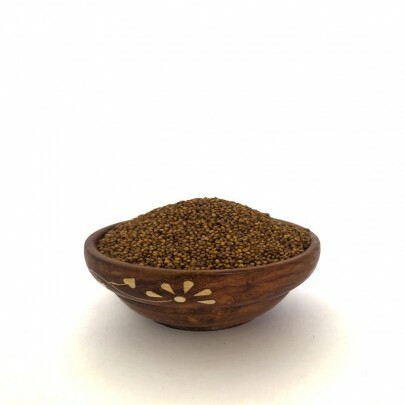 Finger Millets or Ragi or Kelvaragu in Tamil is one of the famous dishes of the south kitchen. 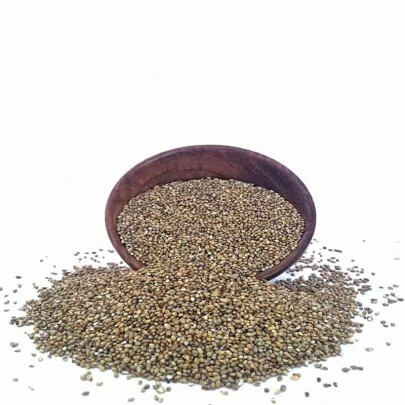 OYCfresh’s finger millets are cultivated naturally without any chemical fertilizers. 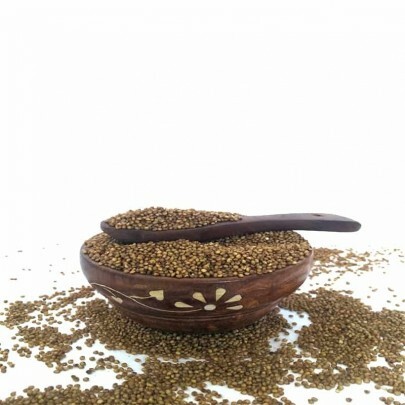 It is one of the nutritious foods consisting of minerals like iron, calcium, and thiamine. This is one of the foods that must be added to your diet if you’re diabetic or willing to reduce weight. 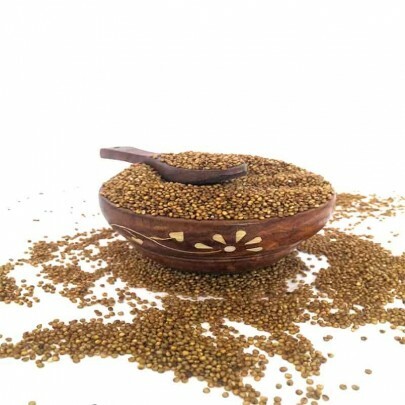 It can be roasted/powdered and added while making bread, bun when it is about south Indian dishes.